Norway will be phasing out the FM radio in 2017. Scandinavian nations have been trendsetters in recent times, so it's likely that many other countries will soon adopt Norway's plan to replace old technology with new. Does this shift affect your business and who even listens to radio anymore? This can have an impact on your business because a significant number of people still listen to radio. Radio is still a widely used channel for marketing and advertising as it has proven to be useful in gaining the ear of potential customers since its inception. 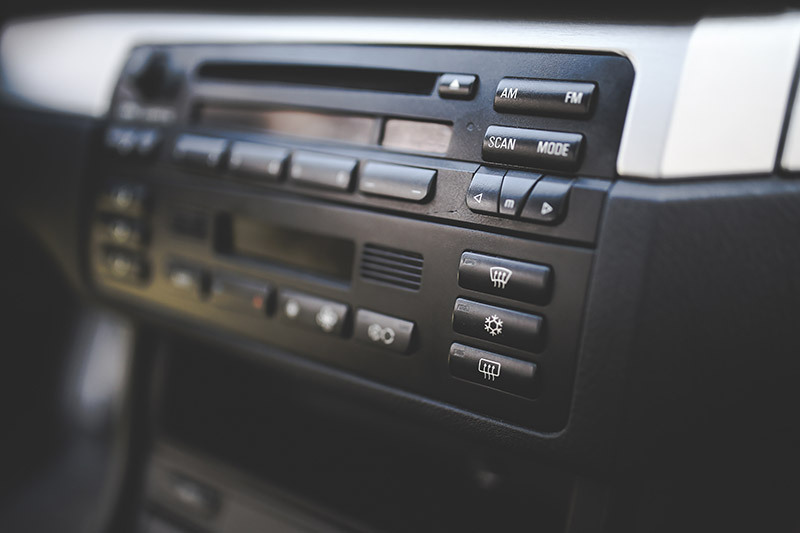 But for the radio stations that depend on advertising for their source of revenue, their phasing out could mean the loss of a marketing channel for thousands of businesses. If these companies can no longer market on the radio, then they will focus more attention on their online presence. This means your business will face more competition than ever before and you will need a formidable image on the web to stand out amongst the crowd. Don't wait until your page rankings drop to take action. Call the PassingLane team today at (661) 943-4932, or send us a message at http://www.passinglane.com/contact-us.html to learn how we can help your business always stay at the top of every search page.